Big boot ... 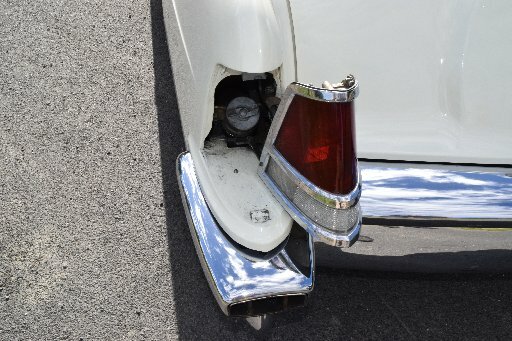 The back end of Graham Rollo's 1956 Continental. A luxury car deemed a "failure" will make its debut appearance at the Great USA Day on Saturday. 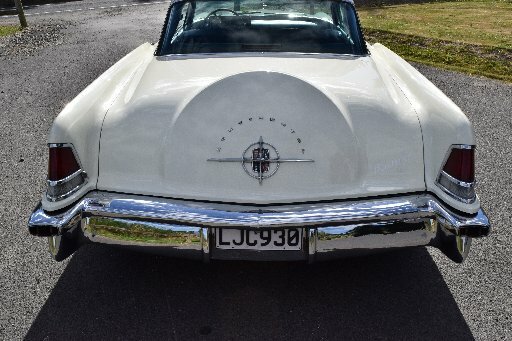 Graham Rollo, of Dunedin, said after buying his 1956 Continental Mark II last year he had ticked an item off his "bucket list". "I've been after one of these since the early 1980s - I love the shape." He knew of only two of the cars being in New Zealand. The car was not mass-produced - the Continental division of Ford made 3000 of them for two years from 1956. "They were a failure, as they were too expensive." The two-door hardtop coupe was the most expensive American-produced automobile sold in the United States at the time. 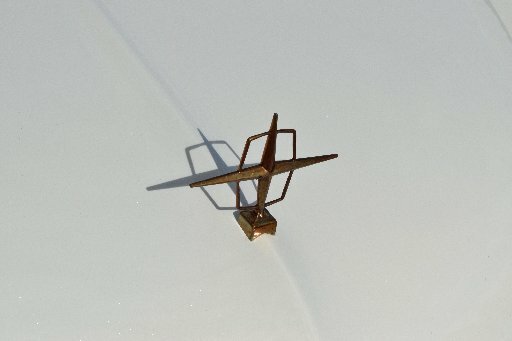 Quirky feature ... The fuel cap behind a swing-away tail light. "They retailed for about $US12,000 (NZ$17,500) in 1956, when you could buy a top-line Cadillac for $8000." The 368 cubic inch Lincoln engine travelled about 100km on 14 litres of fuel. He had entered cars in the Great USA Day for decades but this would be the first time he had entered the Continental. Since buying the car in October he had travelled nearly 7000km in it. "It's gotta be used - I don't like it being shut away." The Great USA Day was the perfect excuse to get it out and on the road.